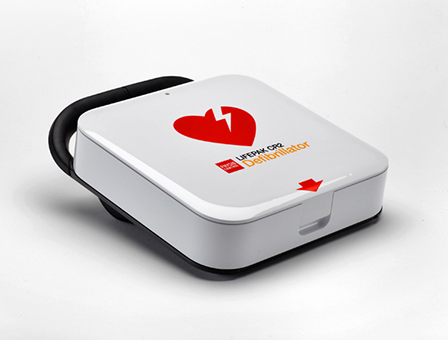 The LIFEPAK CR2 AED is not available in all countries, including the United States. 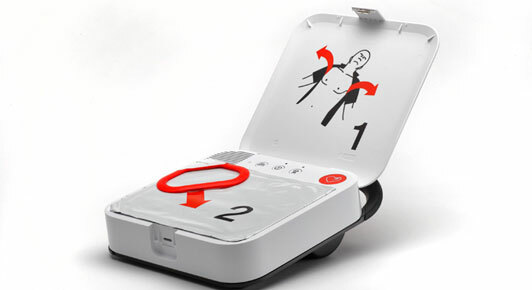 LIFELINKcentral AED Program Manager service packages/plans are available in some countries. Please see your Physio-Control representative for details.